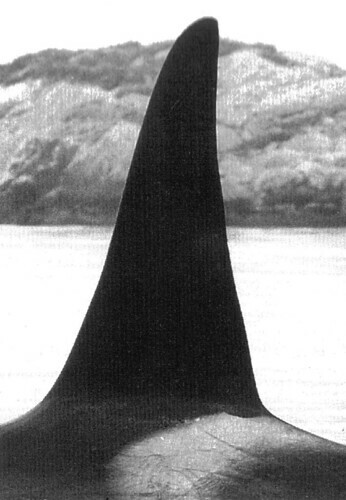 A5 pod itself was named for a male, A5, also known as Top Notch. He was part of the A9 matriline, of which his mother, A9 (also known as Scar or Eve) was the matriarch. 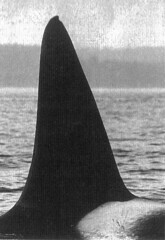 The A5 pod is currently made up of three matrilines. 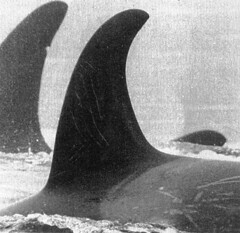 The line of A9 has died out with her sons, A5 (Top Notch) and A26 (Foster). 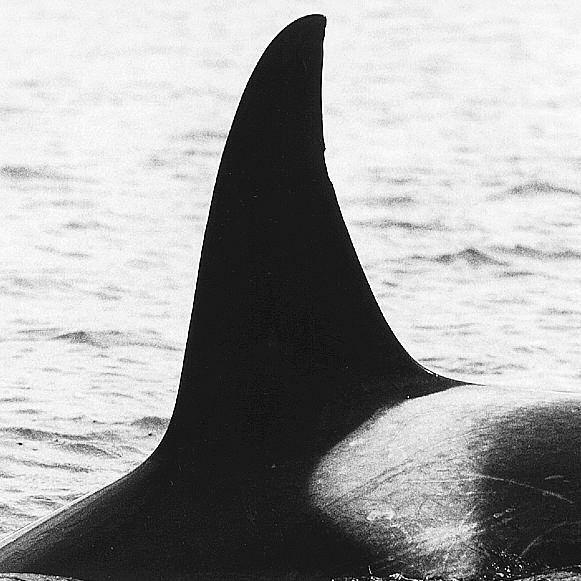 She had no surviving daughters to carry on her line, although the matriarch of another family, A8 (Licka) was suspected to be her daughter. 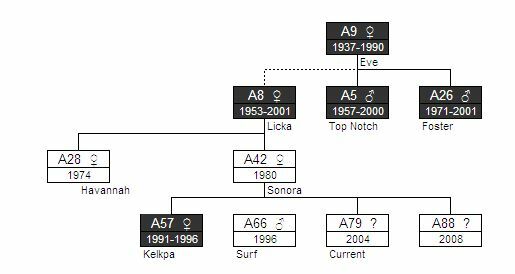 The A8 Matriline, which consists of sisters A28 (Havannah), born in 1974, and A42 (Sonora), born in 1980, and A42's children A66 (Surf), 1996, and A79 (Current), 2004, A88 (Chameleon) 2008, A103 2012. 2012. A28 Havannah was reported missing and presumed dead. 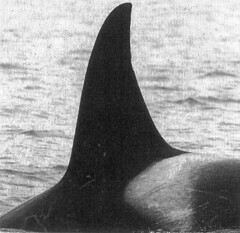 Havannah died at the age of 38. 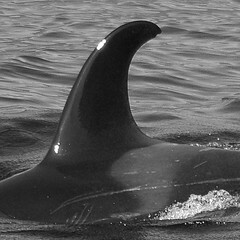 2014 A103 turns out to be a female. The calls N9iii, and N17 are exclusive for A5 pod. The other 11 calls are shared with at least the A1s and A4s, except call N13 which is also made by the A4s only. The calls N2, N4, N7i, and N10 are also made by the A1s and A4s. A9 washed up on a beach at Donegal Head on Malcolm Island in Johnstone Strait in November 1990, her stomach containing 5 litres of fish bones representing 59 individual fish from 13 different species. In addition to 19 individual salmon het found 15 lingcod, 7 species of sole and flounder, and species of sablefish, staghorn and great sculpin. 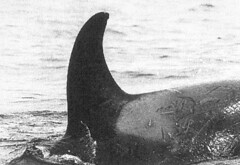 The sculpin may have found their way into the whale in the gut of lingcod. Licka (A8) was captured in December 1969 at Pender Harbour, together with her 2 year old calf Yake (no ID). 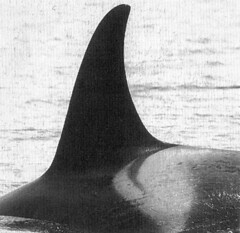 Licka was released but Yaka was kept and flown to Marine World Africa USA near San Fransisco. 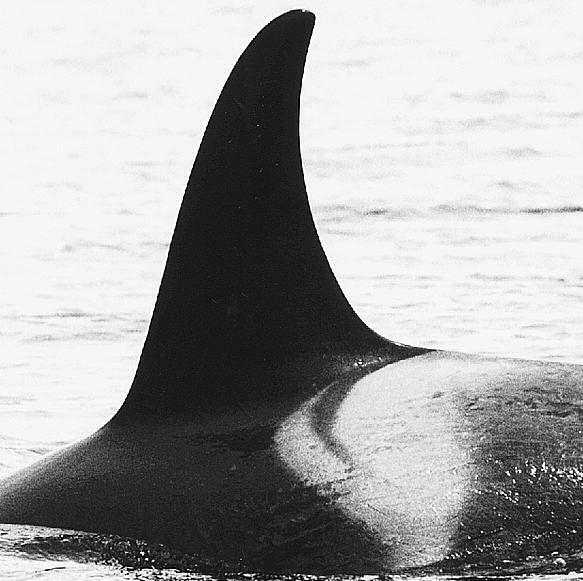 A28 is one of the few females in the resident population that has been sexually mature for many years but has never been seen with a calf. 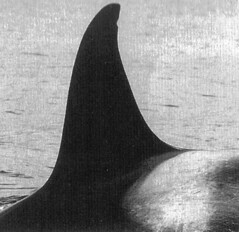 A42 has a new nick near tip of her dorsal fin. 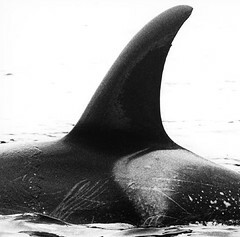 A57 was found alone and very ill on the morning of 16 December 1996 ia a bay south of Powel River, BC. She died later that day. 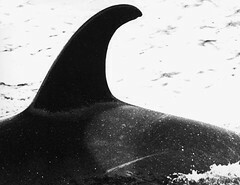 Necropsy results indicated that she died of erysipelas, a bacterial infection.